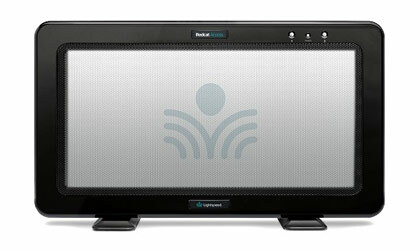 Teachers and students worldwide use SMART products to transform teaching and create a collaborative learning environment. SMART’s innovative solutions integrate well with mobile devices, such as Chromebooks and iPads, as well as cloud-based learning resources. As a SMART authorized vendor for many years, Duplicom offers the most complete selection of easy to use, integrated hardware and software products, as well as comprehensive and accessible services. SMART’s solutions offer everything you need to create extraordinary moments that improve student outcomes. Lightspeed is dedicated to making a remarkable difference for teachers and students by creating Access to power in-the-moment insights into the learning process. Their products help all students in the classroom clearly hear the teacher’s voice and they also provide teachers with access to authentic student conversations and learning processes in a simple and unobtrusive way. Reaching children, inspiring them and teaching them to become great adults is a noble quest and can be a challenging task. Copernicus makes learning mobile and accessible to help teachers engage with their students and make teaching a little easier. 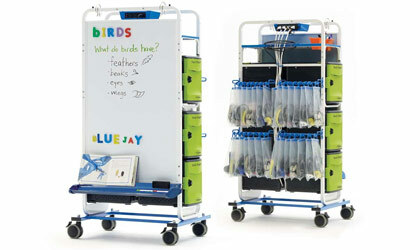 From tech focused products, such as the iRover²™, 3-in-1 interactive easel, Tech Tub™ and Tech Tub™ Carts, they strive to create interactive environments that bring education to life. 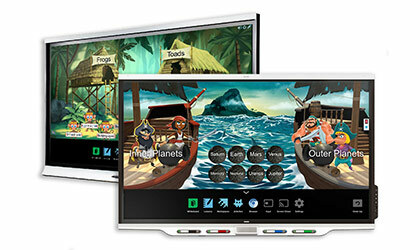 BrightLink interactive projectors make it easy to switch between sources and keep class moving. Instantly annotate with dual pens and keep students engaged, even without a computer. 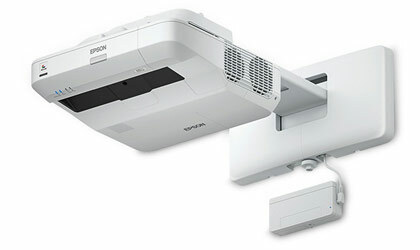 Duplicom carries a variety of projection systems from a number of manufacturers including Sharp, Epson and Casio.